We look at how President-Elect Donald Trump flipped Ohio, one of a half-dozen states which voted for President Obama in 2012 but then went Republican this past Tuesday. Plus, in the past 365 days or so, cleveland.com, The Plain Dealer, and ideasteram have covered just about every aspect of a child's first 2,000 days. The stories seen on TV, heard on the radio and read online and in the newspaper examined topics such as a child's brain development, nutrition, quality pre-K and much more. 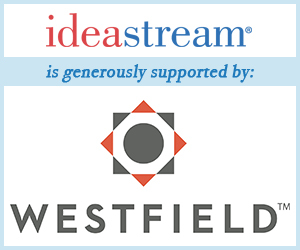 ideastream's Darrielle Snipes takes a look back at the progress we've made.